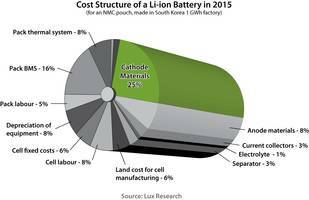 Delivers long cycle life, high energy density and rapid recharge. 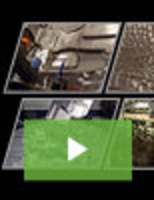 Maximum energy transfer is conducted through rugged 4/0 copper cabling. 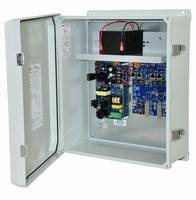 Battery data is constantly monitored and communicated to each BMS via a control area network. Consist of Xtreme Force and SUNLIGHT LiON FORCE models. 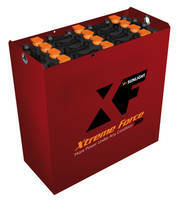 Xtreme force batteries with CSM technology and low internal resistance offer increased operating time of material handling trucks. 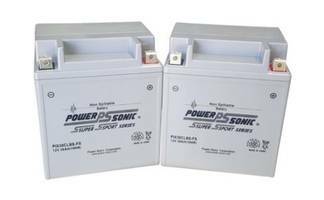 The SUNLIGHT model battery comes with seventeen layers of safety and suitable for motive power applications. Features 1 Gb SFP ports and multiple PoE+ ports or single Hi-PoE port. 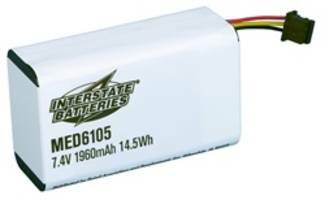 Embedded LiFePO4 batteries offer over 5,000 charge cycles. 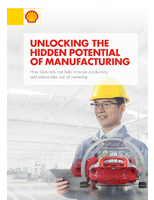 LINQ technology allows monitoring, control and reporting of power and diagnostics from remote locations. 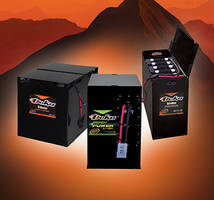 The Hyper Sport Series Batteries are designed for use in Powersport applications such as motorcycle, scooter, ATV’s, personal watercraft and UTV’s. 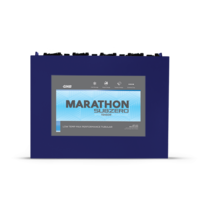 The lithium technology of the products monitors and reacts to multiple voltage, current and temperature events. 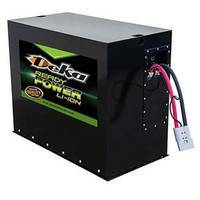 High Output Batteries feature cold cranking amp capability. 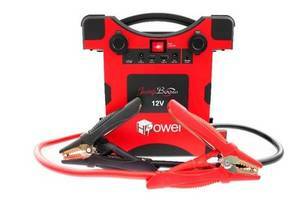 Battery Power Pack Accessory makes signal boosters portable.